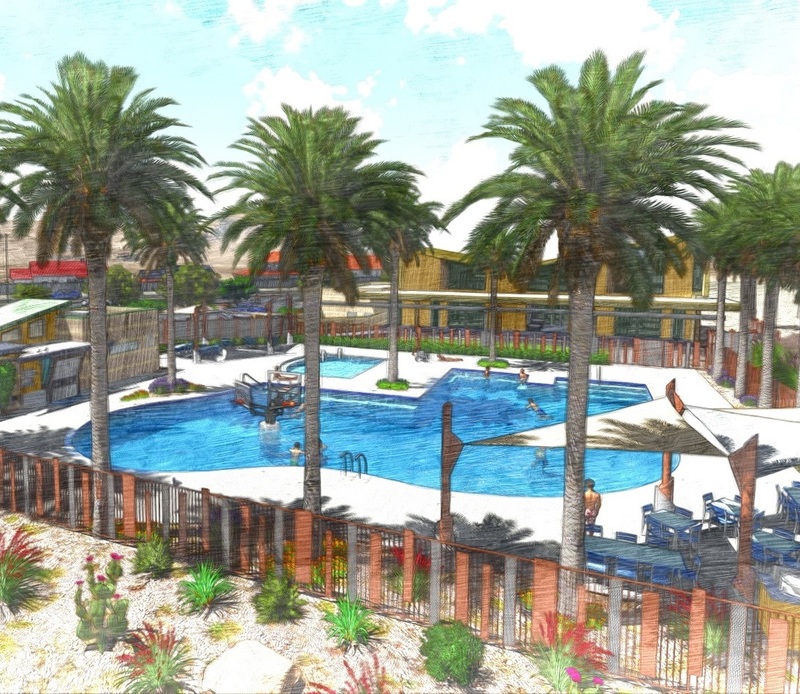 The Red Rock Design division was started as an expansion of Red Rock Contractors and Red Rock Pools & Spas. Red Rock has built an unmatched reputation in the custom building industries and our design division continues in this tradition, specializing in the unique and creative and producing plan sets that are setting new industry standards. We have full residential and commercial architecture capabilities and offer 2D and 3D renderings of projects. Our team of professionals are experienced in civil planning, hospitality, sustainability, restaurants, telecommunications, standardized production homes and luxury custom homes, among many others. We keep ourselves on the cutting edge of 3D Design through continued education in the latest technologies. This allows us to produce construction documents that are incredibly detailed, accurate and easy-to-read. We create photo-realistic models to varying levels of desired detail. These models are wonderful marketing tools that can be used without the costs and delays associated with building physical models. Clients can virtually tour their project via fly-through animation and virtual still shots. Explore our Design Gallery to see examples of our work. One of the goals with adding design to the Red Rock portfolio was to further our reach in both national and international markets. We have done work on projects for clients in Arizona, California, Hawaii, New Mexico, Texas, Latvia and Trinidad & Tobago. Our designers make themselves available to international clients on schedules that work well for the client, regardless of their location. Our work can be seen in publications throughout the world. To discuss your project and schedule an appointment with one of our designers, please contact us.